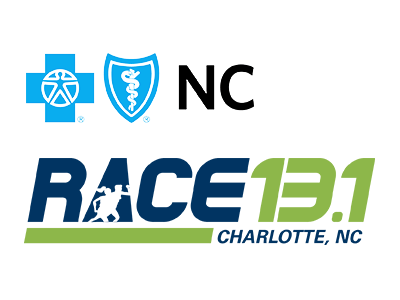 This is the first time for Race 13.1 in Charlotte. The event will start and finish at Toringdon, an office park in Ballantyne. The first 3-4 miles of the course are described as gently rolling. The rest of the course is flat and fast, along Four Mile Creek Greenway and McAlpine Creek Greenway. The event benefits the Ronald McDonald House of Charlotte. From the Carolina Panthers, Charlotte Hornets and the Charlotte Motor Speedway, to the great shopping destinations at Ballantyne Village and Southpark Mall, the state’s largest city has a lot to offer for a variety of interests. Runners will have plenty of opportunities for fun before and after the race!